Are you celebrating World Teachers Day ? World Teachers Day is celebrated on 5th October. The first World Teachers Day was inaugurated by UNESCO on 5th October 1994. This day is dedicated to being appreciated, awareness and understanding educators of the world. Teacher’s respect is the natural criteria. Educational International declared this day to be recognized at the international level. It gives rewards to the teachers by public awareness. It is celebrated in different countries of the world. 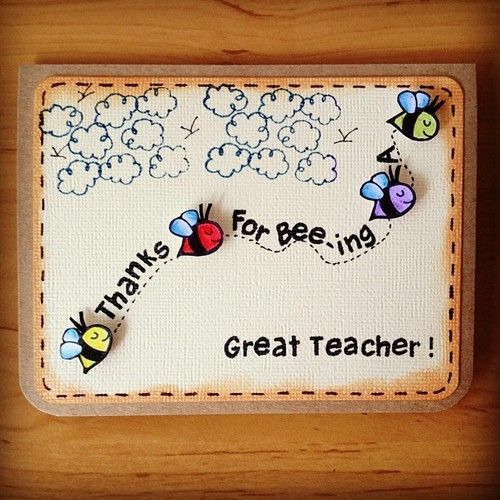 Teachers received flowers, chocolates, cards and appreciation on this day. Many countries having concerts on the first Friday of October. The day-events assembled by school children across the world. 5 Classy Party Wear Shoes To flaunt this season! Teachers have a very important role in our lives. They lay the building blocks. Thanks for this post.